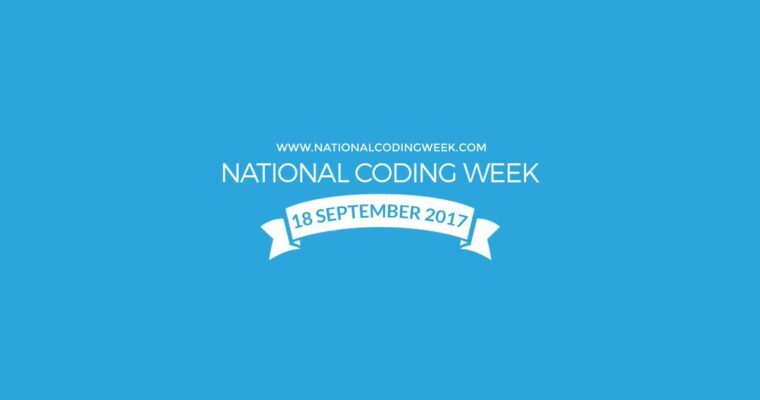 Want to know how we’re celebrating National Coding Week 2017 in Manchester? 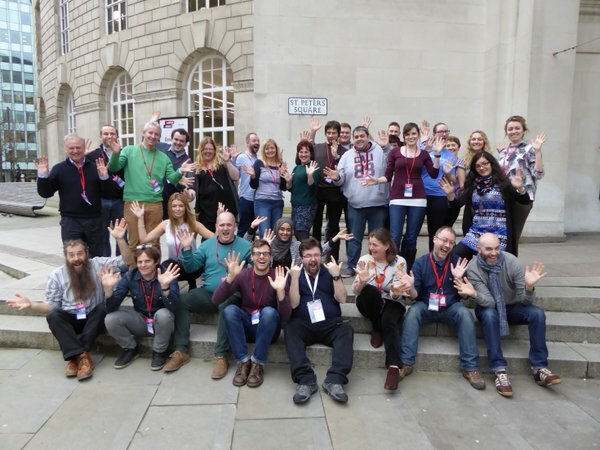 Look no further… The first workshops have been announced! 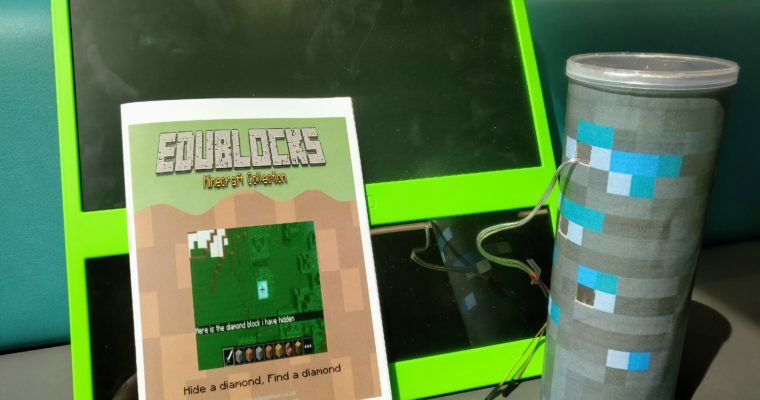 Use EduBlocks in the classroom to ease the transition from Scratch to Python. Follow this simple lesson plan for the hide a diamond find a diamond tutorial. 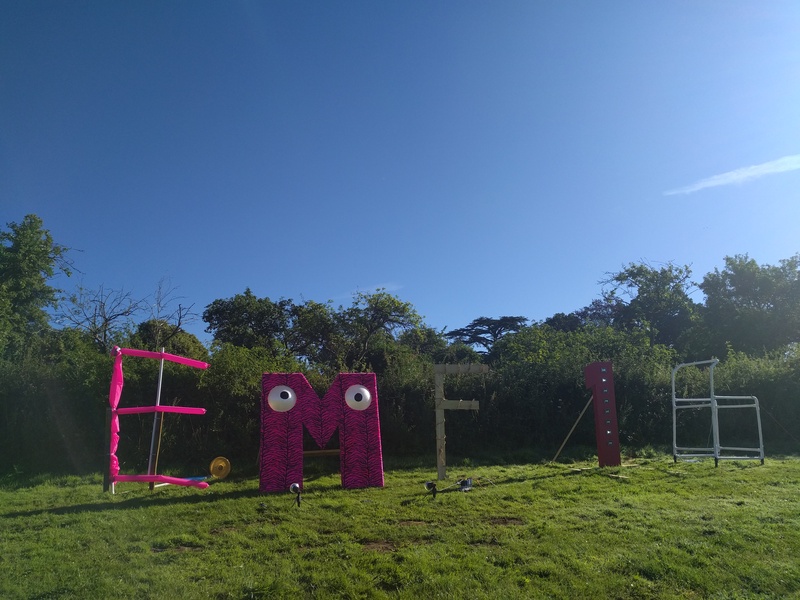 Put together my love of teaching and my passion for inspiring young people with technology and you get my next career – a Computer Science teacher! 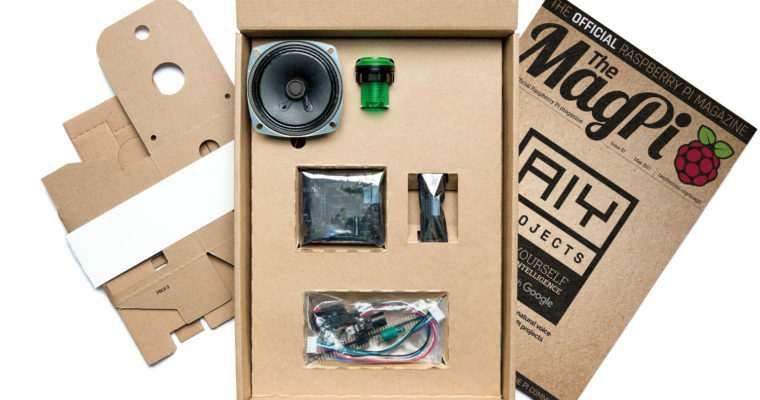 AIY Projects is a free hardware kit which enables you to add voice interaction to Raspberry Pi projects, & was issued free with MagPi 57. 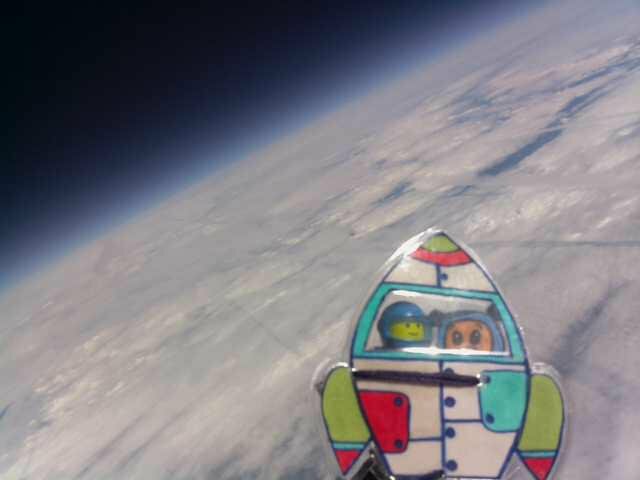 Last week I experienced my first High Altitude Balloon (HAB) launch, by helping Wigan Council launch a Pi into (near) space & chasing it across the country. 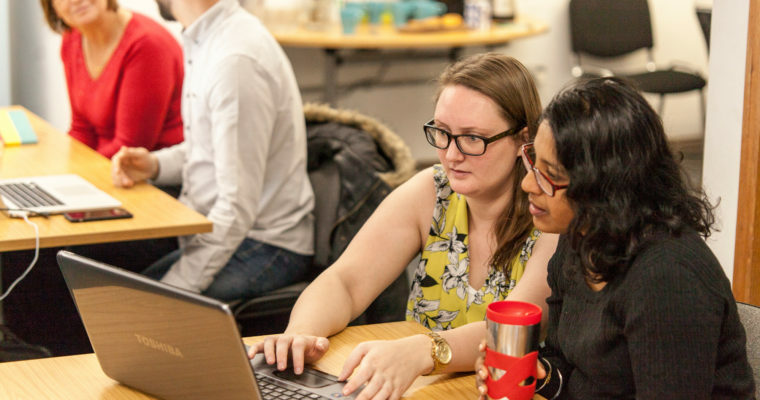 CodeUp was devised in November 2014 as a code club for adults, has grown over the past 18 months, and is now branching out! 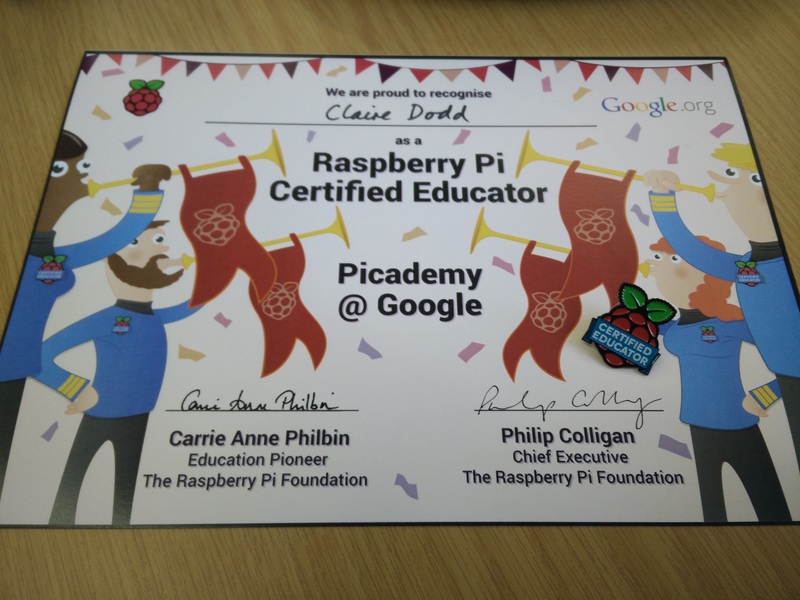 This week I attended the Picademy CPD training in Manchester, and I’m pretty sure that this is by far the best CPD out there! With over 40,000 plugins to choose from, it’s easy to get carried away, so we’ve put together a simple guide of some essential (and free) WordPress plugins so you can get the most from your website. 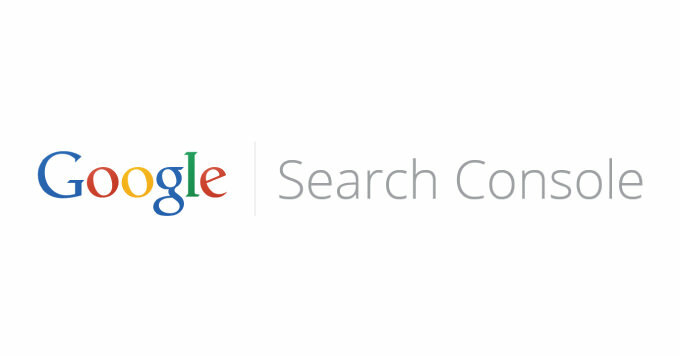 Google Search Console is a quick and easy to use service that provides useful insights into how your site appears in Google, and helps to identify errors which require attention. Want to ensure your WordPress site is optimised for SEO, but no idea where to begin? This handy guide gets you up and running in minutes using highly recommended plugin Yoast SEO.